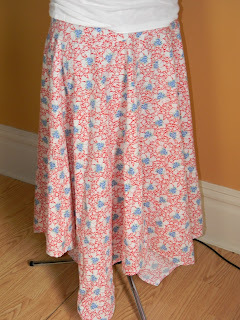 Another skirt made from a discarded sheet found at a thrift store. You can also view it on etsy. So cute I just had to have it! Good luck on your adoption process! God Bless! Welcome to the world, Malcolm! Our little reader of big stories! St Mary's Youngest Pirohi Makers!